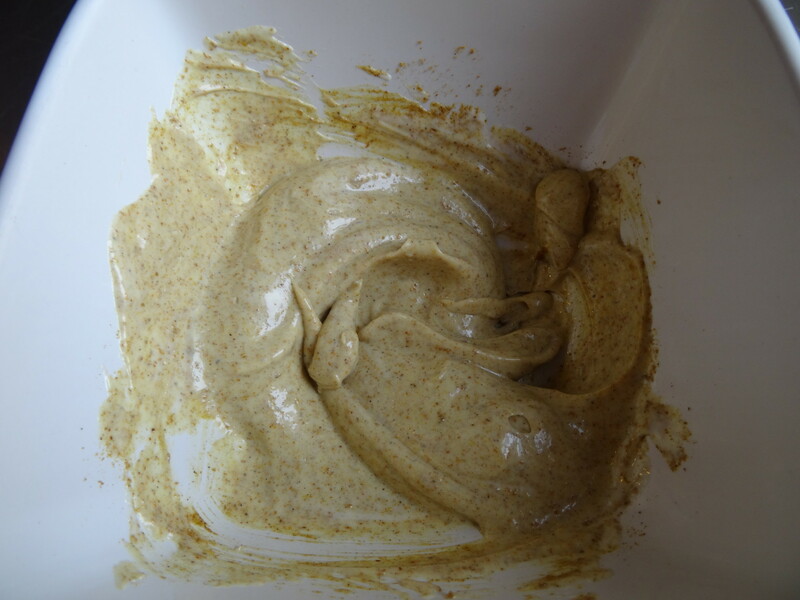 This makes a great snack & can be whipped up in no time using a few storecupboard ingredients. 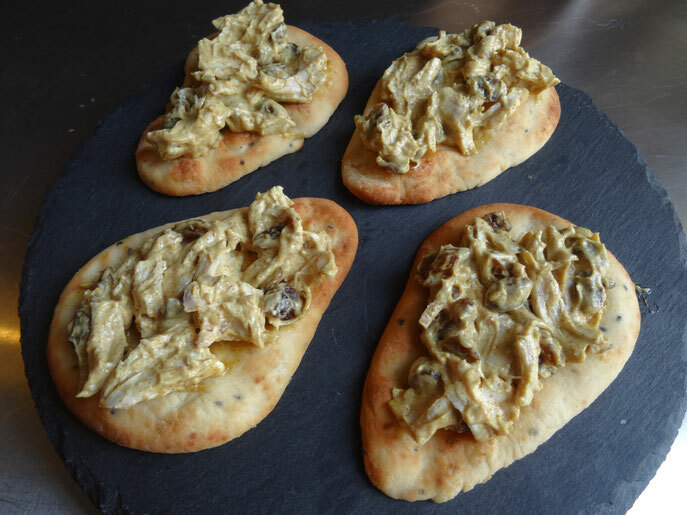 As well as naan breads it would be delicious in a sandwich or jacket potato! 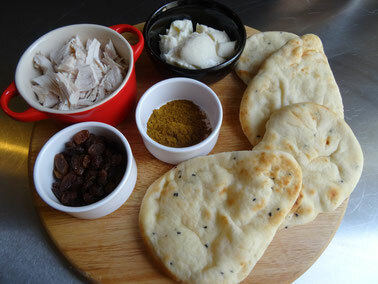 Cook the naan breads according to pack instructions. 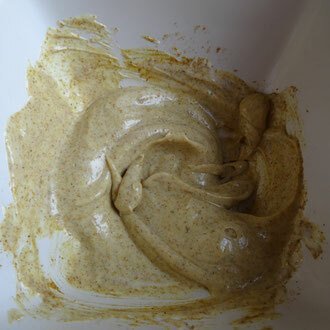 Meanwhile place the mayonaisse & curry powder in a bowl & mix. 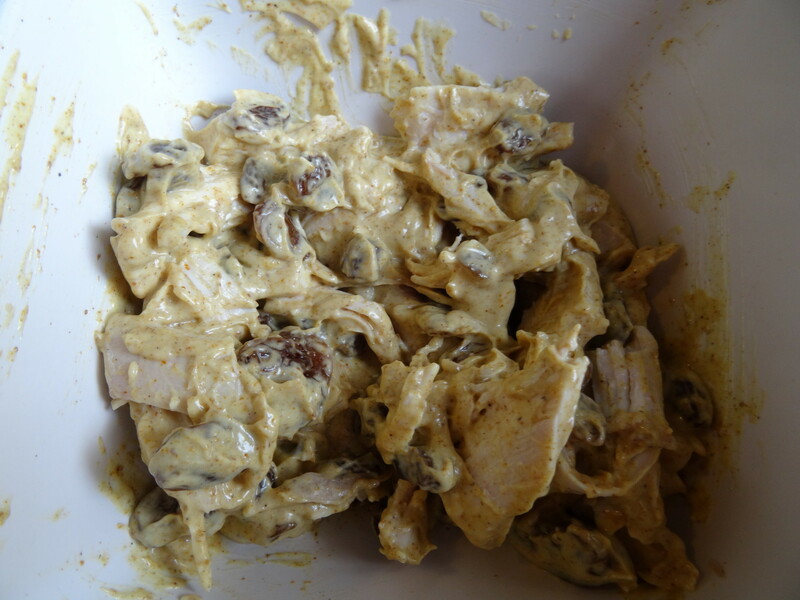 Add the chicken & sultanas (if using) & mix well until coated. 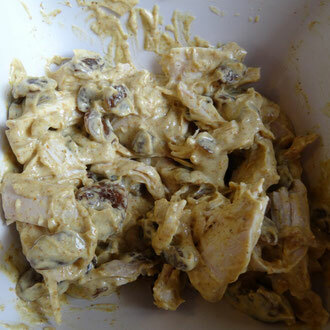 Remove the naan from the oven, top with the chicken & serve.